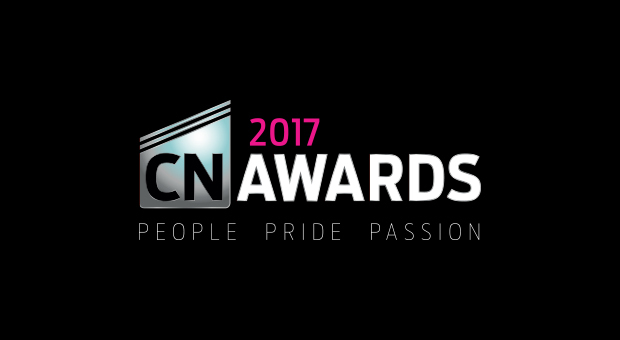 Tonight the Construction News Awards are taking place at the Grosvenor House Hotel in London. These are the biggest awards in the construction industry and as a result winning a Construction News Award is highly recognised and admirable. A panel of 60 of the UK’s leading clients and industry experts choose the finalists for these prestigious awards. We are proud to have been involved with a couple of the projects which have been shortlisted for Project of the Year (£20M-£50M). One of these is Willmott Dixon’s Met Office Supercomputer in Exeter. CBS Precast’s installation was 454m² of 60mm deep, precast lattice girder flooring together with an 80mm insitu structural concrete topping – this gave an enhanced soffit finish. The supercomputer is able to complete more than 16,000 trillion calculations per second and is one of the most powerful computers in the world! 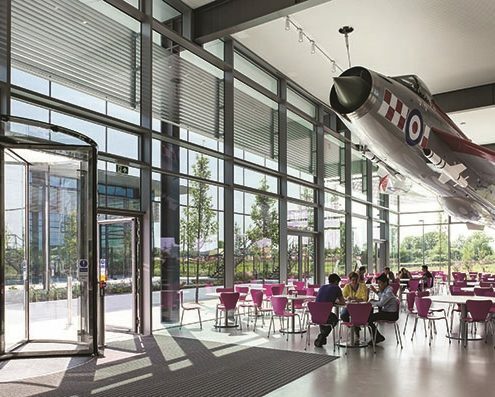 The second project we were involved with was the Dyson Expansion in Malmesbury. The main contractor was ISG, and we supplied two flights of stairs to this project. Dyson is one of the world’s leading inventors and is Britain’s largest investor in robotics. 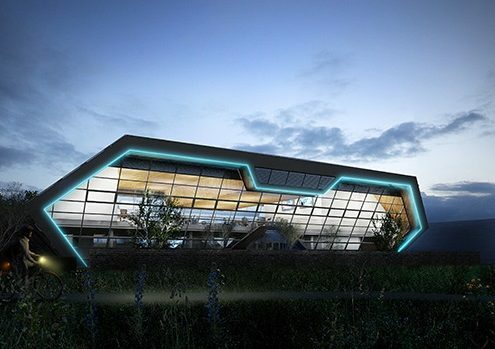 The first phase of the £250 million expansion included a R&D Centre, a sports complex and 1,200-plus space car park. This was the beginning of Dyson’s plan to double their research and development and recruitment of up to 3,000 more engineers. We are extremely honoured to have been involved with these two prestigious projects and we would like to wish Willmott Dixon and ISG good luck at the Construction News Awards this evening! New Year, New Jobs, New Staff! FREE Plywood and Timber!